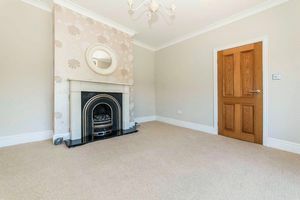 A truly exceptional and enchanting two bedroom detached house located in the highly sought after village of Hutton Rudby, lying just a short walk from the SPAR convenience store and local pubs offering traditional food and a wide variety of drinks. Further appeal is easy walking distance to Hutton Rudby Primary School and doctor’s surgery. 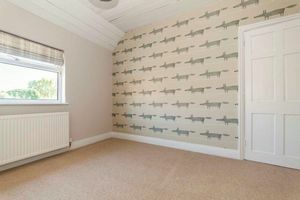 The property has recently been lovingly modernised to a SHOW HOME standard and early viewing comes highly recommended to fully appreciate the top quality finish throughout. 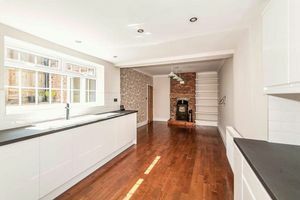 This delightful property provides the perfect combination of charming character and contemporary design with the ground floor accommodation offering a well proportioned LOUNGE with a beautiful working fire, BRAND NEW BESPOKE FITTED KITCHEN/DINER with integrated appliances and double aspect window allowing light to flood into the property, UTILITY with appliances included & downstairs WC. 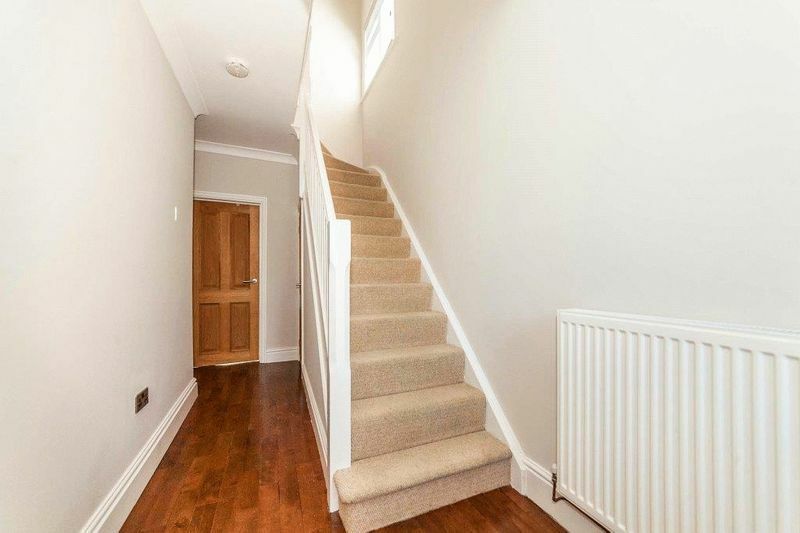 A welcoming hall and staircase leads to first floor accommodation that offers a NEWLY FITTED BATHROOM with separate WALK IN DOUBLE SHOWER and 2 SPACIOUS BEDROOMS. 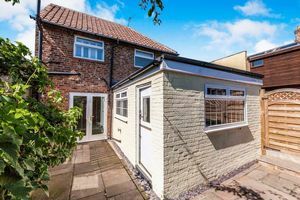 Externally there is a landscaped and south facing enclosed courtyard garden that provides an idyllic setting for enjoying outside entertaining. To the front is a concrete imprinted driveway providing off street parking. Sorry NO PETS or SMOKERS. 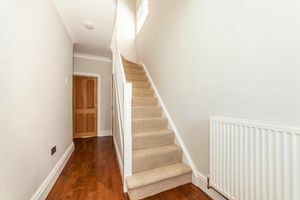 A light and airy entrance hall with hardwood floor leading to all the downstairs accommodation and stairs with open spindle staircase leading to the first floor accommodation. Open gas fire in an attractive surround with granite hearth, neutral carpet, uPVC double glazed bay window to front and radiator. The dining area has a exposed brick feature wall with multi fuel stone fire and hardwood flooring. The white gloss bespoke kitchen includes a wide range of base and wall units with worktop and white brick effect splashback. There is an integrated indesit hob, cooker and extractor fan. 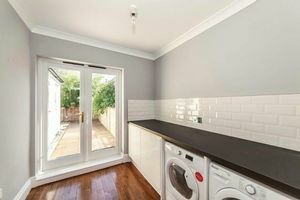 In addition there is an integrated dishwasher, fridge and separate freezer, Belfast double sink. 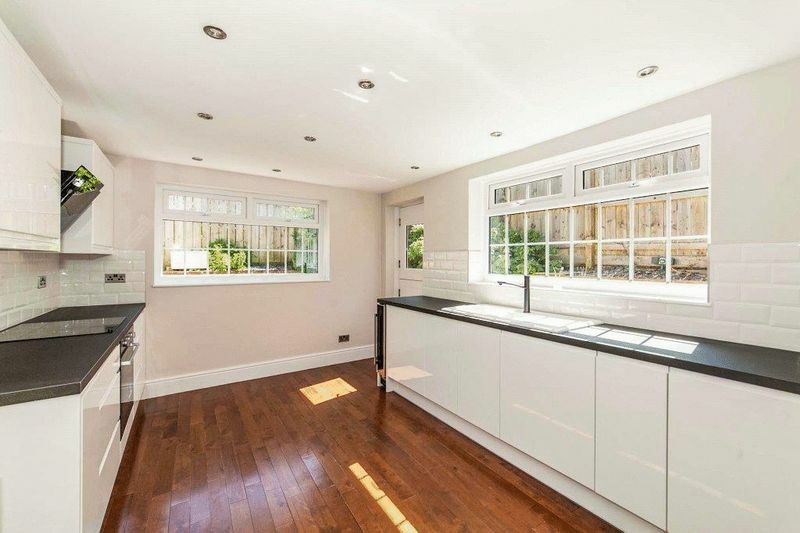 Double aspect uPVC double glazed window and uPVC door leading to courtyard. Matching white gloss base units with integrated Hoover washing machine and Hoover dishwasher. 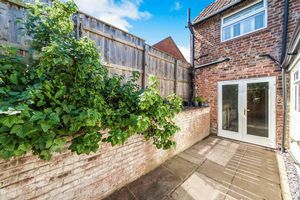 Patio doors leading to courtyard. 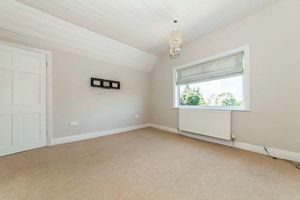 Hardwood floor and radiator. WC, uPVC double glazed frosted window with hand basin and hardwood flooring. uPVC double glazed side window with access door to the loft and connecting all the first floor accommodation. Spacious double bedroom decorated in neutral tones with radiator and views to the front aspect via uPVC double glazed window. 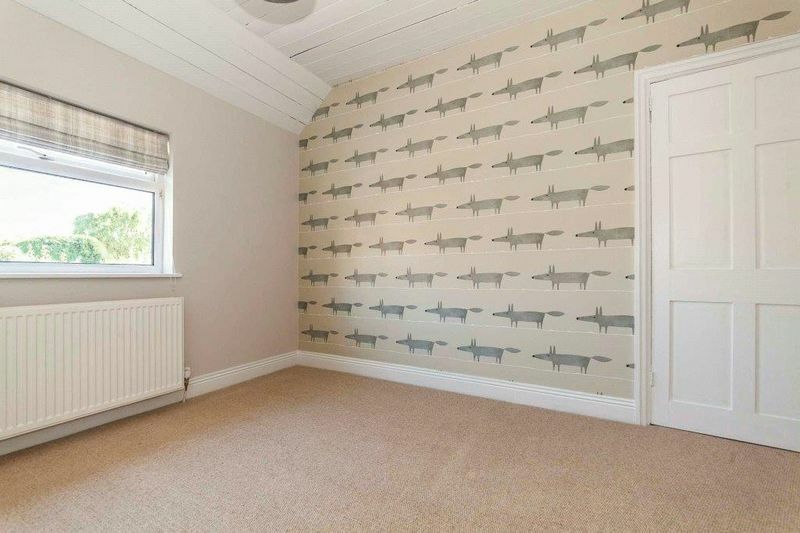 Spacious double bedroom with freestanding wardrobe, radiator, uPVC double glazed window overlooking the rear garden. 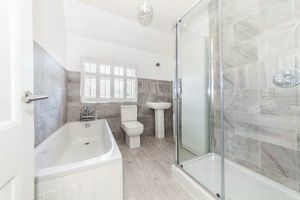 Newly installed high finish bathroom suite that includes a paneled bath with over bath shower, double sized shower, toilet with double flush and hand basin with mixer tap. Ceramic tiled flooring and part tiled walls with heated towel rail. 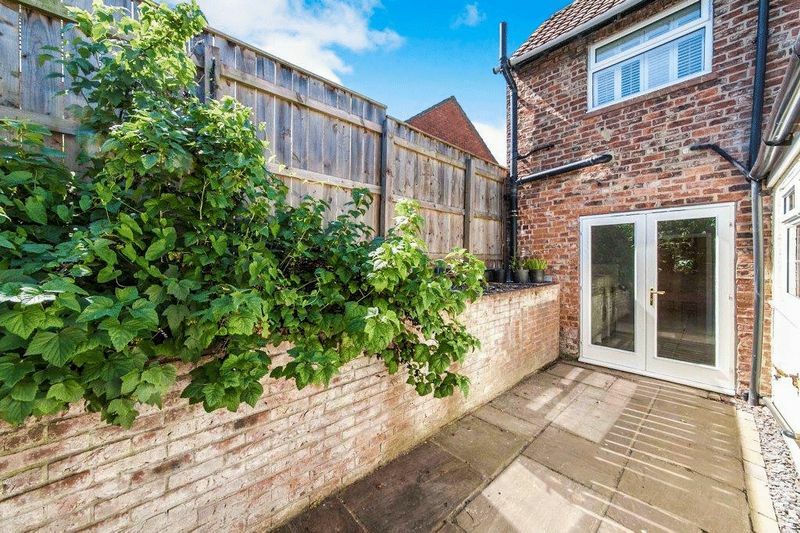 Off street parking to the front aspect, the rear area provides a patio garden enjoying a southerly position. York stone paving and high level planted borders. 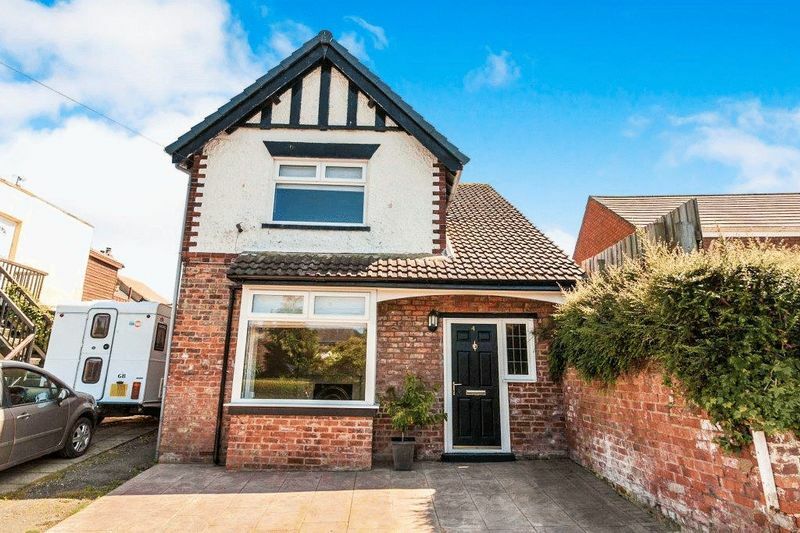 The EPC for this property is D. The full brochure can be provided upon request.